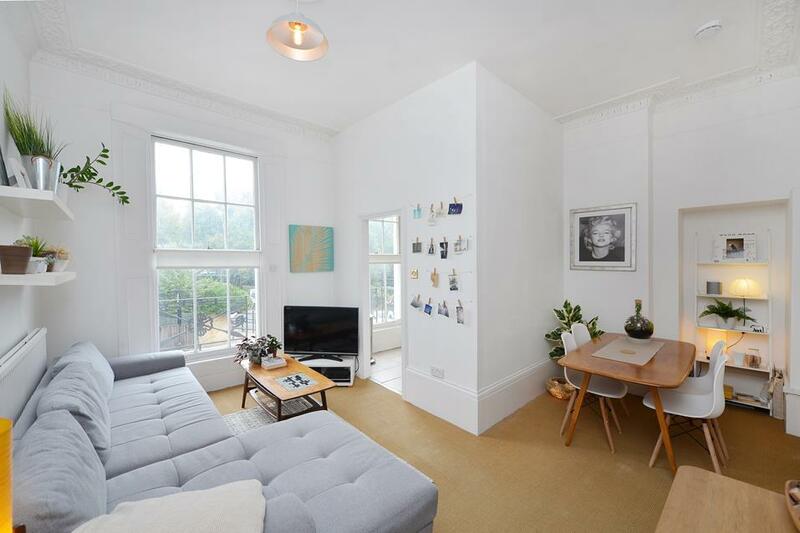 Situated in the creative heart of Hackney, yet only eight minutes by train from the City, Spurhouse is the epitome of modern city living. 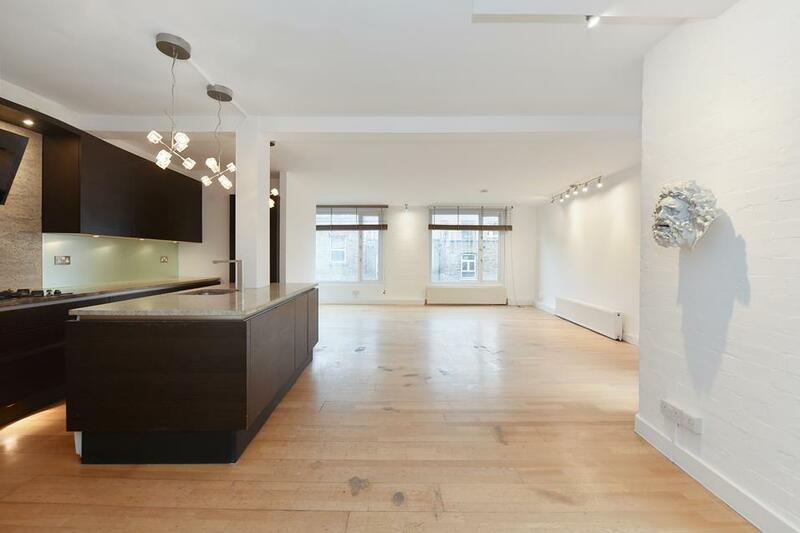 Spurhouse’s four floors offer a perfect mix of one, two and three bedroom apartments, with four penthouse apartments on the 4th floor offering extended living and outdoor space. All apartments (and their balconies) face South West to make the most of the sunshine and overlook Spurstowe Terrace, a quiet side road only a minute from Hackney Downs Station. 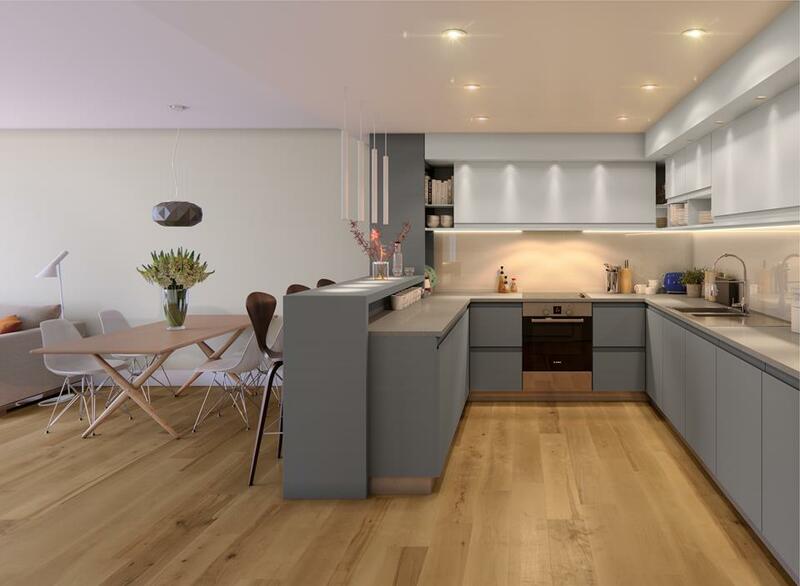 All apartments are beautifully styled, with open plan kitchen/diner/livings spaces flooded with natural light, featuring private balcony’s, engineered oak flooring, premium integrated ceramic hobs with brushed steel ovens and built-in microwaves. Underfloor heating is provided throughout the whole property. 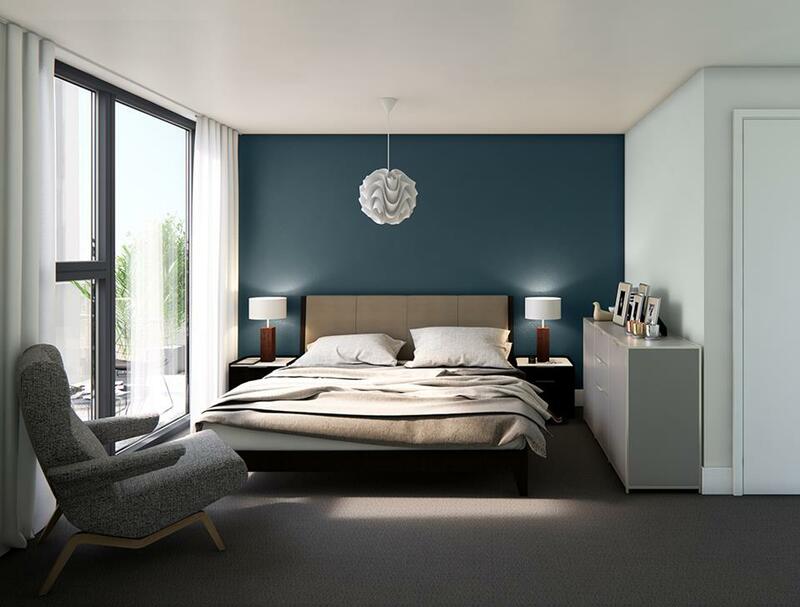 Bedrooms have been designed to combine a relaxed chic atmosphere with contemporary touches and modern convenience and feature premium weave carpets, build in wardrobes and feature walls. 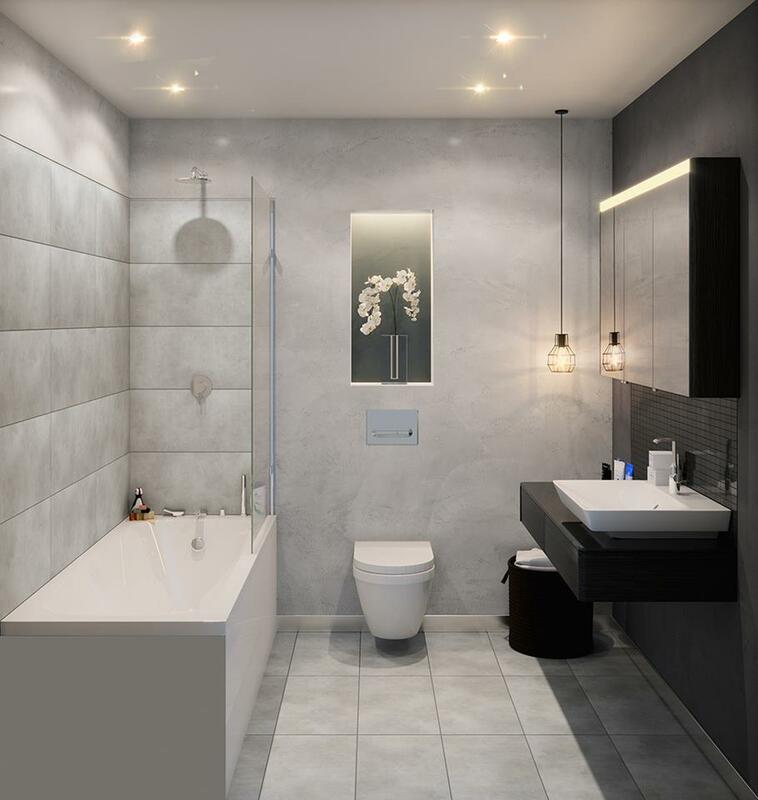 Bathrooms are created to instil a feeling of calm and restfulness whilst featuring recessed vapour resistant lighting and wall-hung ceramic fittings, large mirrors and monobloc basin taps. 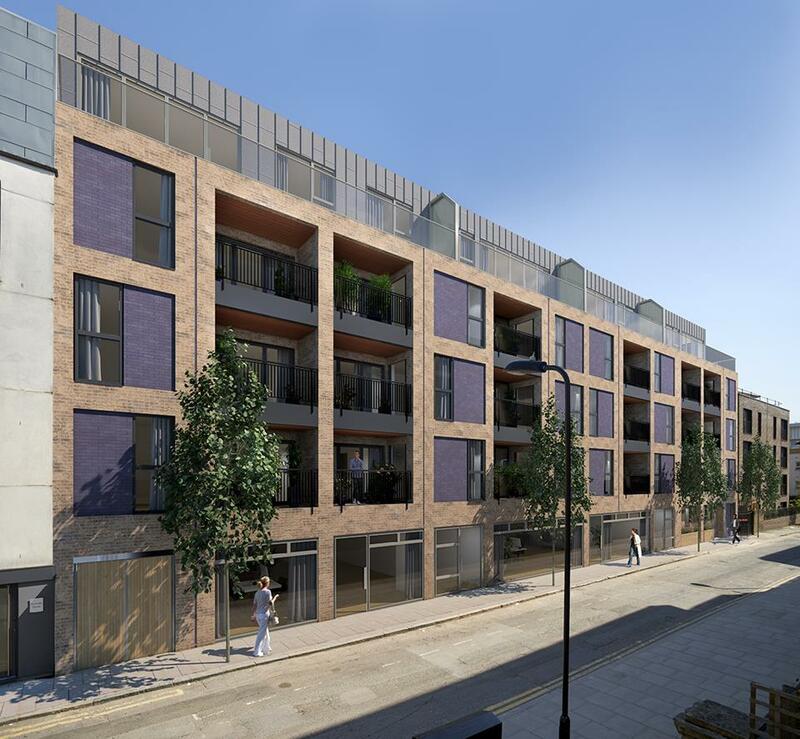 Spurhouse sits in the centre of Hackney, nestled midway between the open green spaces of Hackney Downs and the renowned recreational facilities at leafy London Fields. 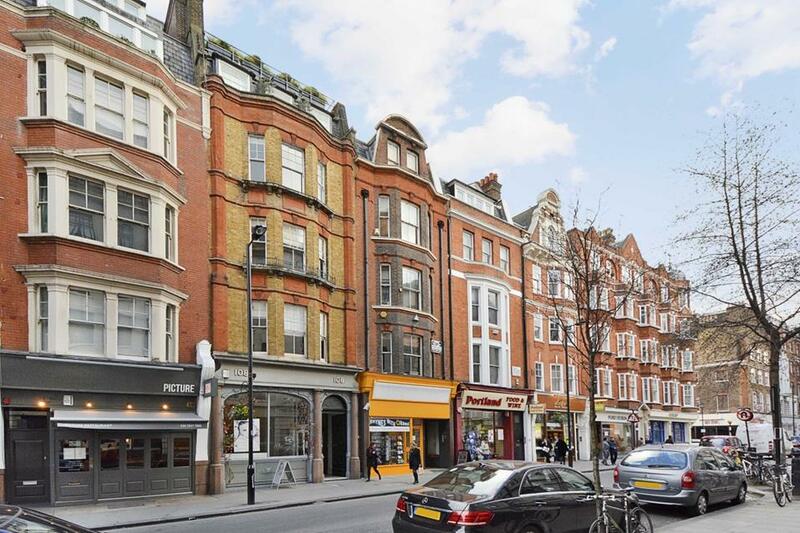 A unique location, moments from the social hotspots of Hackney Central and the cool nightlife of Dalston, yet within touching distance of the City of London and its neighbouring areas of Spitalfields, Shoreditch and Hoxton. Please contact one of our team to discuss the development in greater detail or request a copy of the brochure.